Chinese New Year is a season full of prosperity and luck. There are certain characters and animals that bring extra good fortune and success, and one of them is definitely the money toad! This feng shui money toad is not just for decoration. It symbolises the flow of money and people believe that it helps to attract wealth and abundance, as well as protect you from any bad luck. 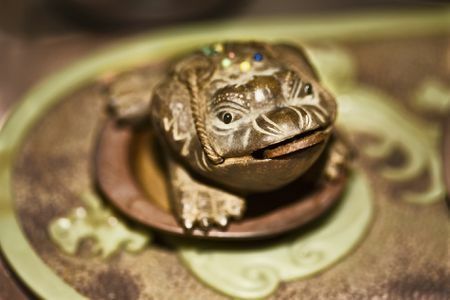 It is believed that placing the money toad in a wealth position, such as the corner of the house that is diagonally opposite the entrance, will bring prosperity. The toad should be positioned respectfully, meaning it shouldn’t be on the floor but placed on a raised surface instead. Unlike a real toad that has four legs, the money toad only has three. According to a Chinese folklore, the wife of one of the eight immortals stole the elixir of mortality from Hsi Wang Mu, the Goddess of the West. She then fled on a full moon and drank the elixir which turned her into a toad. But because the Gods were compassionate, they allowed her to keep the tail of a tadpole rather than two legs of a developed toad. Now you might be wondering, how is this money toad relevant to winning RM188k?! 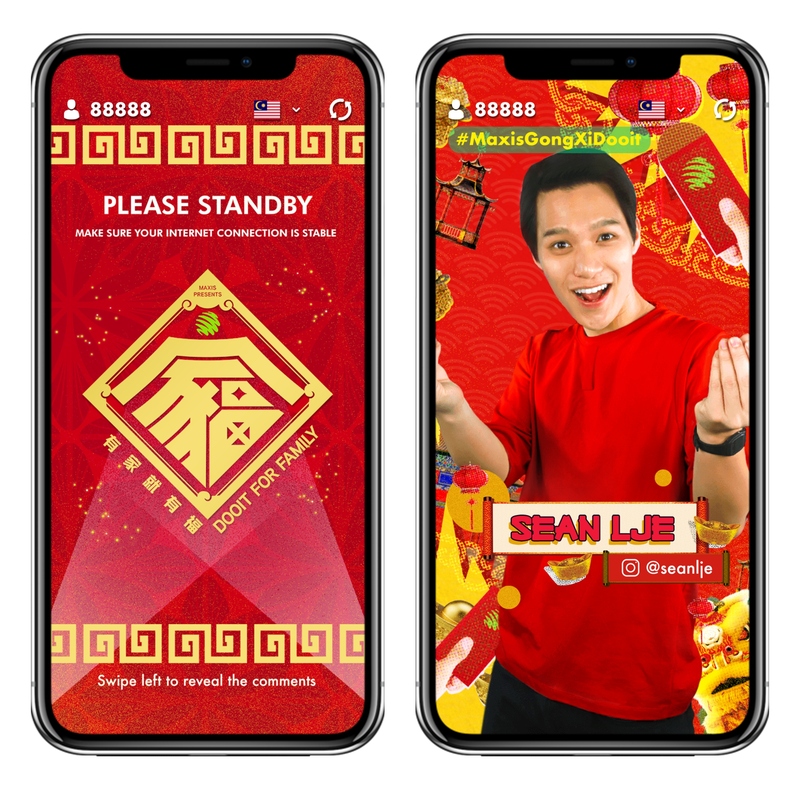 Maxis presents “Dooit for Family”, a family edition of Dooit Live, the popular in-app trivia game show that will bring lots of fun (and prosperity) to your family this CNY. Also, the best part about playing Dooit for Family throughout the CNY season is the chance to win up to RM188,000 in total cash prize. Huat ah! 1. What is Dooit Live? Dooit Live is a live trivia game show app where you can win actual money by answering multiple choice questions correctly under 10 seconds. There is a cash prize pool every day which will be divided among the players who get all 11 questions right that day. The game works in a sudden death manner, so if you get the question wrong, you will be eliminated. However you may decide to continue on in-game to answer questions and to collect points! Download the Dooit Live app for free via the Apple App Store or Google Play Store on your mobile device. Sign up with a verified phone number or through Facebook. Click the banner that says “DOOIT IS LIVE”. You will get a notification when a game is about to start. 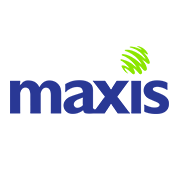 Play it on Maxis 4G, Malaysia’s No.1 4G network! 3. How do I get the right answers? 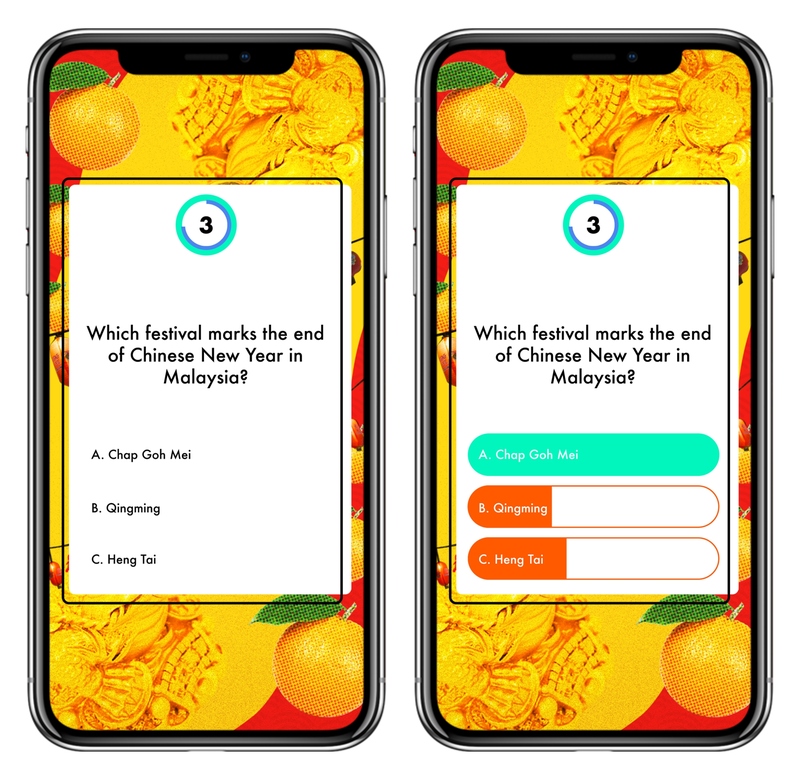 A lot of questions for Maxis Dooit for Family are going to be really intense CNY facts and traditions, so make sure you start reading up on everything there is to know about this festive holiday! Also, the more friends and family you gather to play, the higher the chances are that someone will know the right answer. 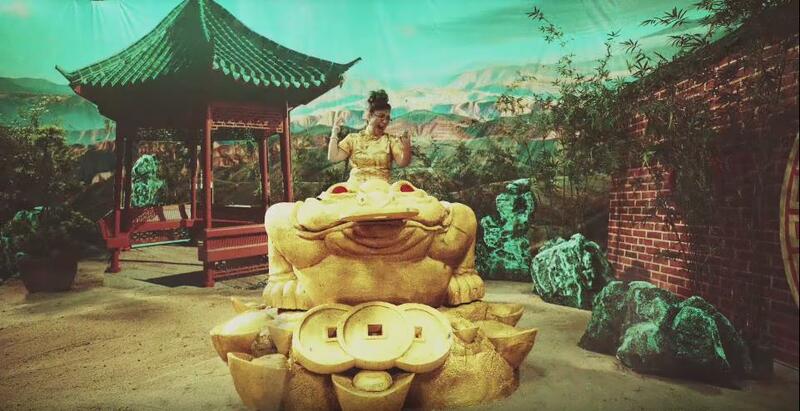 Watch the video below and take note of the clues! 4. When can I play? The Maxis Dooit for Family games start on CNY eve, 4 February 2019 at 9.30pm. After that, there will be one game per day at 12pm, right up until 19 February 2019. RM8,888 will be given out daily, with the final day being at least RM18,888! So make sure you're on the lookout for your Dooit app notifications so you don't miss out on winning some big cash. 5. What happens during the finale game? Here’s another reason to get all your aunties, uncles, grandparents, great grandparents, basically your WHOLE family, to join. For every 10k increase in players for the themed games, the cash prize will increase by RM10k for the finale! Everyone can win big! 6. What are themed games? A PUSO (extra life) allows you to keep playing even after you get a question wrong and have been eliminated. Only ONE PUSO can be used per game, and cannot be used during the last question of the day. There will also be PUSOs given out daily on this website, so remember to check it every day. But that's not all! If you are a Maxis, Hotlink, or Hotlink Flex user, then you’re in luck. Redeem your extra PUSO on the MyMaxis App, Hotlink RED App, and Hotlink Flex App respectively to boost your chance to win. 8. How do I get my prize money? 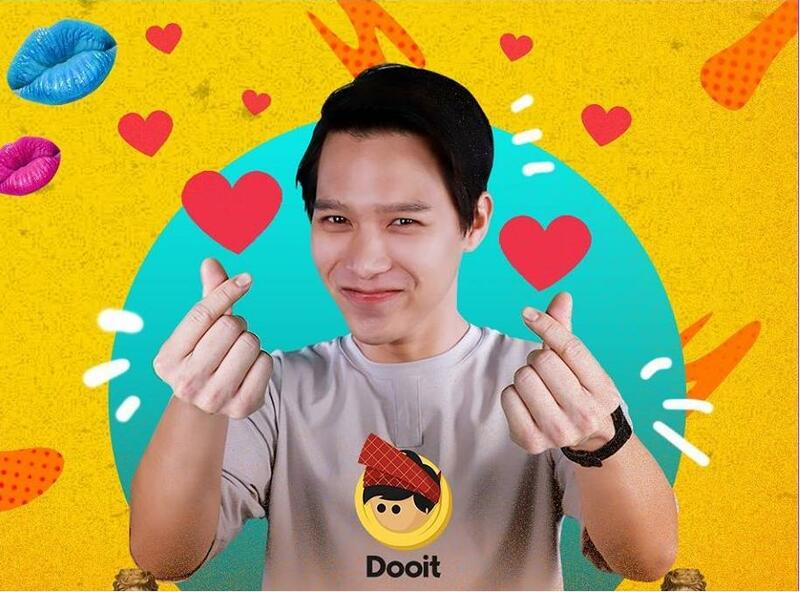 Cash prize (minimum RM50) can be cashed out using the Dooit app through bank deposit and Paypal, and will be made available within 14 business days. So, you want to be more prosperous this year? 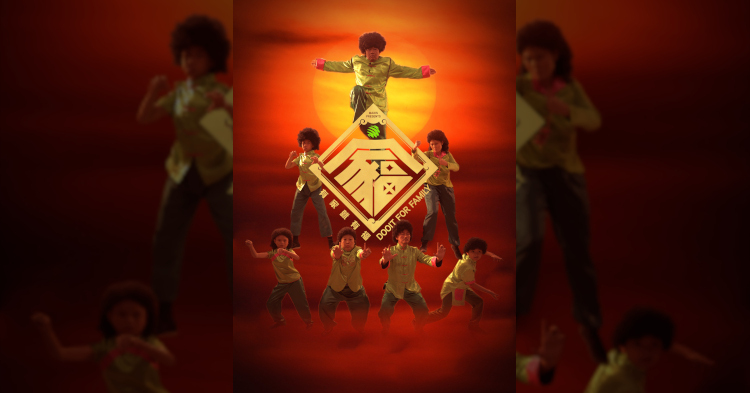 Be sure to play Maxis: Dooit for Family this CNY! Check out their website for more information. Maxis wishes everyone a Happy Chinese New Year! May you have a blessed time celebrating with your loved ones.